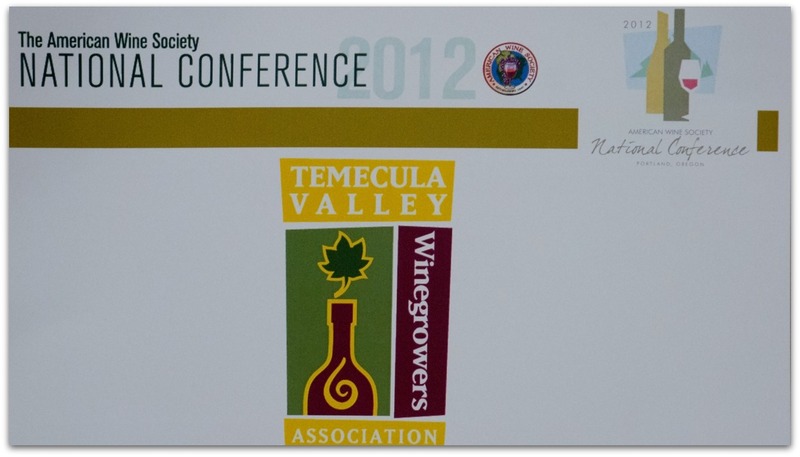 Temecula’s Wine Review Council reconvened for the first time in what seemed like ages. 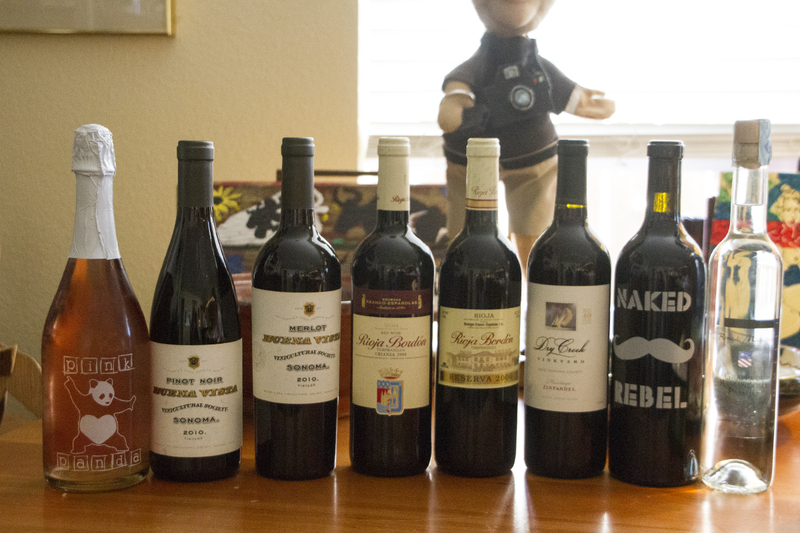 We gathered at Sue and Todd’s home to taste wines and see how well they paired with the food we had brought specifically for that purpose. This group loves food and they have yet to disappoint with the dishes they have brought with them. On this particular evening, we were tasked with four different Chardonnays, three of them from the same winery. 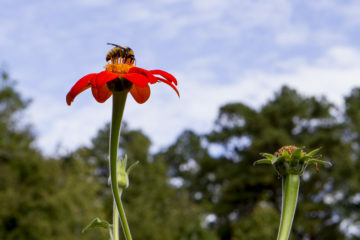 It was remarkable how different each one was from the other. 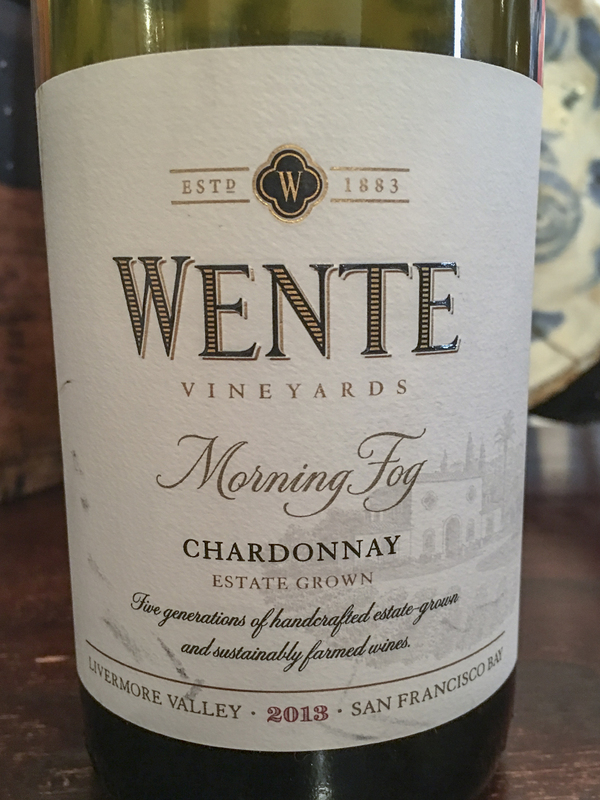 First up was Wente’s 2014 Eric’s Chardonnay, produced with estate grapes from small blocks in their Livermore vineyards. Un-oaked, it had a very soft nose. A very dry wine, I picked up just a bit of citrus. It improved with food and I thought it paired well with pear puff pastry and with Hilarie’s tapenade. It retails for $28. 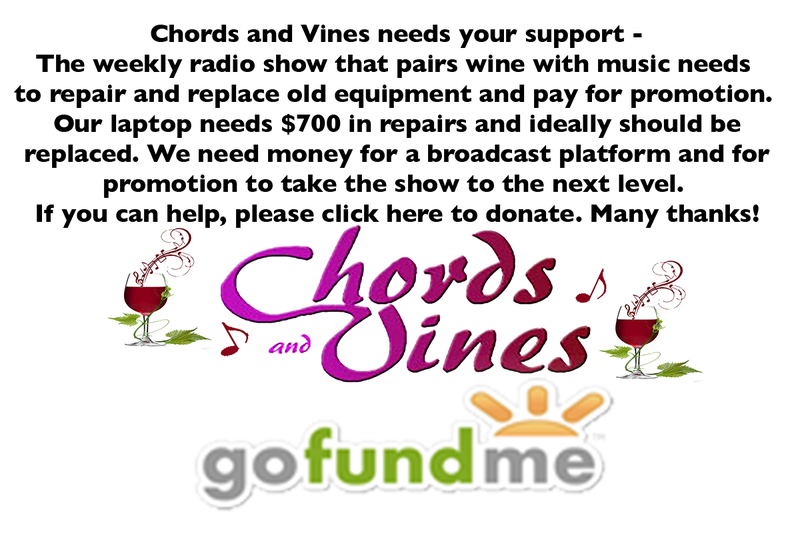 It was time to move on to the second Chardonnay. 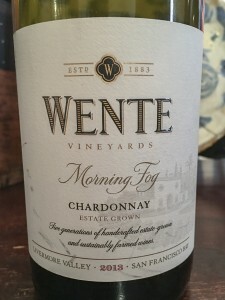 The 2013 Morning Fog from Wente was sheer delight, in fact my favorite wine of the evening. The nose was delicate with touches of tropical fruit, but it burst with fruit on the palate. I tasted kiwi, pineapple and Fuji apple and love how well it paired with a meat lovers pizza from Temecula’s Goat & Vine. It was also outstanding with pear puff pastry. At $15 it’s a steal. 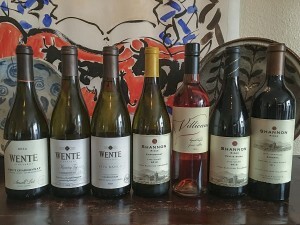 Next up was yet another Wente Chardonnay, the 2013 Riva Ranch single vineyard Chardonnay. A solid wine with bright acidity and good balance, it was a hit with Linda S’ crostini with bleu cheese and apple-onion confit with maple syrup. It also went very nicely with smoked Gouda, strawberry salad with candied pecans and tapenade. Expect to pay about $22 for it. Our final Chardonnay came from Lake County, the 2013 Shannon Ridge Chardonnay. I never really warmed up to this wine. I found it had a very subtle tropical fruit nose and thought it was astringent on the palate. It sells for $12 and contains 2% Sauvignon Blanc. 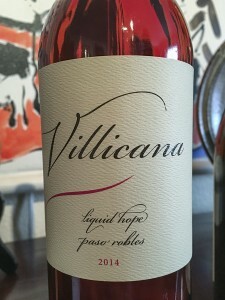 I was fortunate enough to meet Alex Villicana several years ago on one of my first visits to Paso Robles. 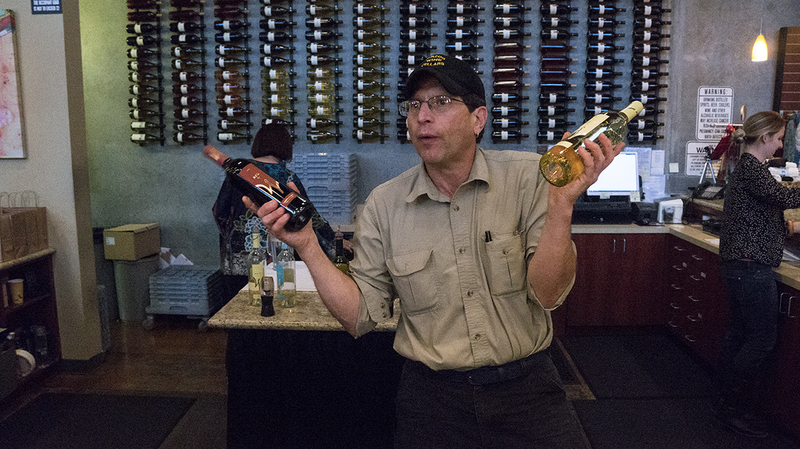 What struck me then was that I thoroughly enjoyed every wine on his tasting list. I’ve returned several times and have loved every wine of his I’ve tasted. We tried the 2014 Villicana Rosé, named Liquid Hope, because $1 from every bottle produced goes to cancer research. A blend of Syrah, Mourvedre, Grenache and Grenache Blanc, it’s bone dry, but with plenty of fruit on the palate. 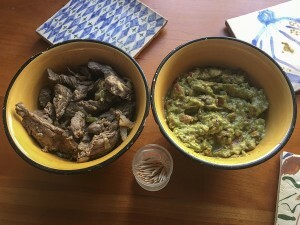 Good on its own, it was even better with pizza and tapenade. At $24, it earned best pairing wine of the night honors. 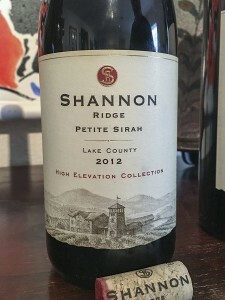 Next up was another wine from Shannon Ridge, their 2012 Petite Sirah. Deep dark, typical of Petite Sirah, this wine had a very expressive nose of dark berries. 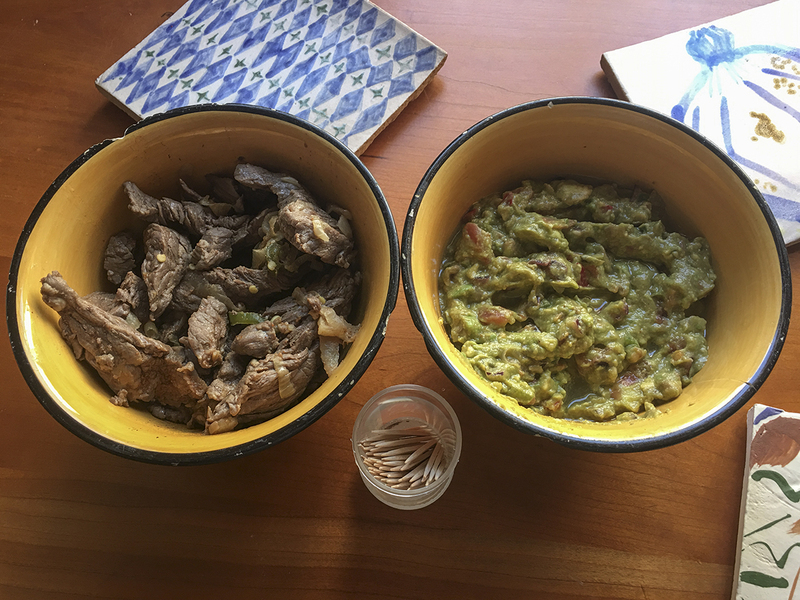 I made carne asada and guacamole to pair with this wine and felt it held up to the spiciness very well. 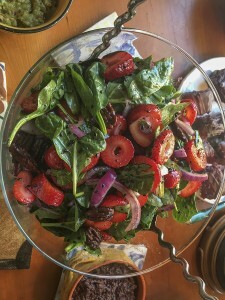 At $23, it tied with the Morning Fog Chardonnay as the group’s favorite wine of the night. 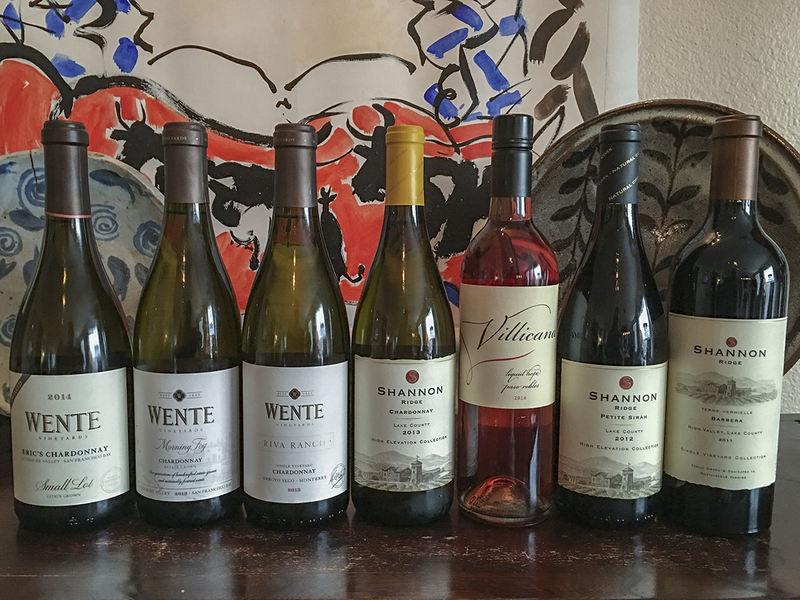 Our last wine was the 2011 Shannon Ridge Terre Vermielle Barbera. I picked up plum and blackberries on the nose and found it very fruit forward. 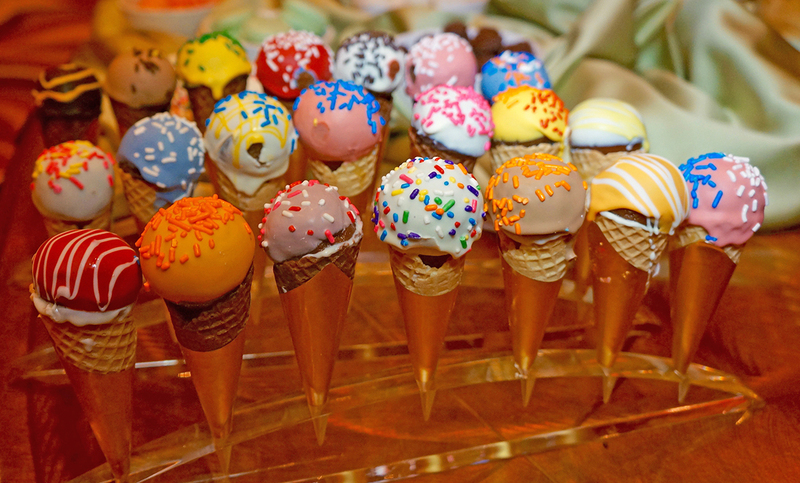 I preferred it on its on to pairing it with food. It carries a $30 price tag.